The world of education business is under heavy transformation where new and young educators are stepping into the industry. India is witnessing many educational startups and franchises gaining popularity in the past recent years. The education industry is constantly coming up with new and unique offerings, attracting students for gaining the experience. Following the trend, startup and franchise are offering personalized learning in order to nurture the learning procedure. But for a new education business to attain success, certain points should be considered for attaining quick success. Today’s students are no more just looking out for bookish knowledge. In this fast competitive world, it’s essential to mold the students with the quality knowledge and right skills for becoming successful. Startup owners could focus on offering interdisciplinary skills like creative and analytical skills, entrepreneurial and leadership skills followed by digital, technical, and civic education. Incorporating such offerings could help you stand oddly in the education market, generating sales. Many education startups are trying and failing in grappling the right educational technique like project-based learning that enables a child to gather in-depth knowledge about the subject. Today’s educators should focus on peer to peer learning, as it helps in tackling their real-world problems, producing a real-world solution. Introducing games in the curriculum could be another lucrative idea for enhancing your education offering. Educators could turn out the curriculum into a role-playing game, making the learning experience more engaging and interesting. 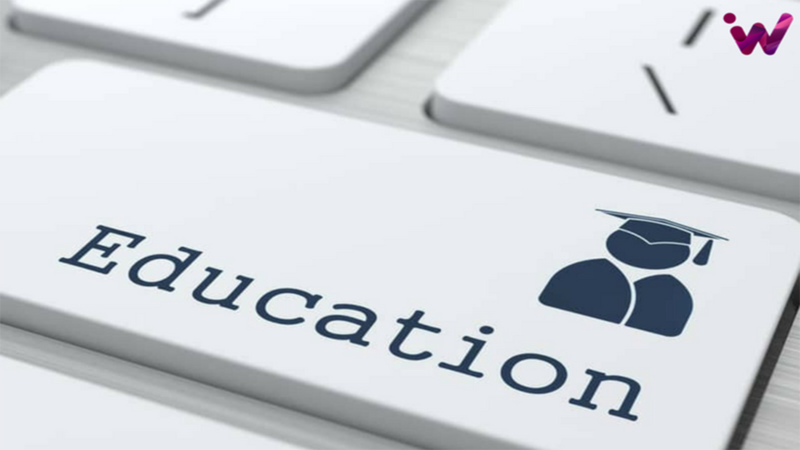 Education system around the world, especially startups could be seen utilizing more such approaches in the future for increasing sales and enrollment at their organization.